During the week of Oct 23, WVU Parkersburg is celebrating Nest Fest. Nest Fest is WVU Parkersburg’s version of homecoming hosted by the Media and Communication Club. Mismatched Day, Lyric Day, Spirit Day and Character Day are the dress up days that students have the opportunity to participate in during the week. 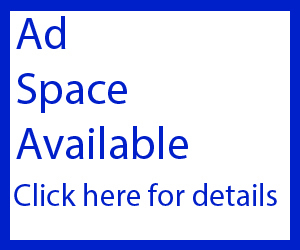 In addition to the activities that will take place during the school day, on Tuesday, Oct. 24, Music Trivia Night will take place at the Coffee Bar, located on Market Street, at 7 p.m.. “Students from WVU Parkersburg will receive 10 percent off from any purchase [with student ID],” MAC Club Treasurer Russ Bunner said. Burgy Karaoke and Entertainment will be hosting karaoke at the Hideout on Route 47 at 8 p.m. on Thursday, Oct. 26. 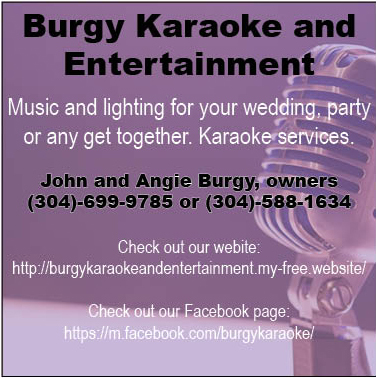 “We look forward to playing for the college students and hope to have several students there to participate in karaoke and dancing,” owner of Burgy Karaoke and Entertainment Angie Burgy said. In addition to these outside of school events, the faculty and staff will compete in a chili cook-off hosted in the student lounge Oct. 25 from 12 p.m. to 1 p.m. There will also be drinks and games as well. The Early Learning Center will be bringing the children around Oct. 26 at 10 a.m. for trick-or-treating. During the week, make sure to use the hashtag #nestfest2017 and #wvuparkersburg when posting about the weekly events on social media platforms.